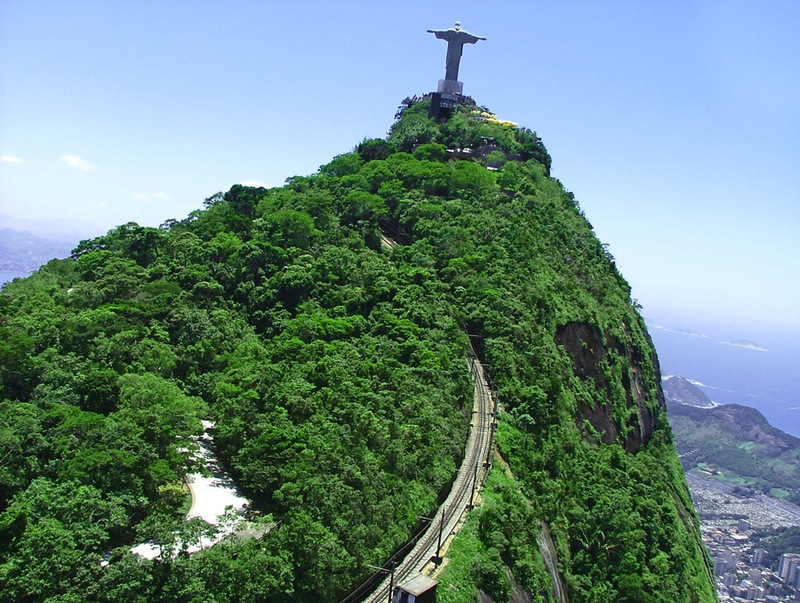 After I pick you up from your hotel in Rio, we will drive to the edge of the cityscape and enter Tijuca Forest, located just 15 minutes from the city center. 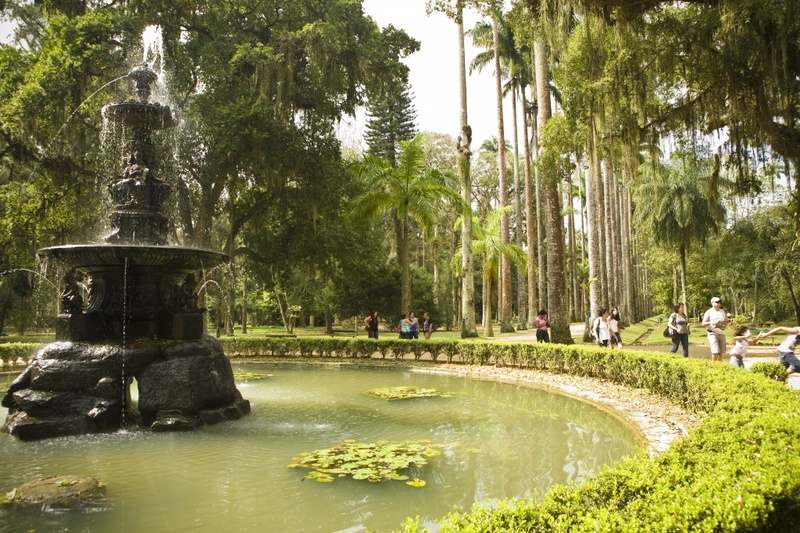 With all the beauty and exuberant of the Atlantic rainforest , with huge trees amongst the creeks , caves and waterfalls Floresta da Tijuca has many trails, passageways that date from the imperial days , belvederes , areas for walking, relaxation, picnics and leisure activities for families and sports enthusiasts. 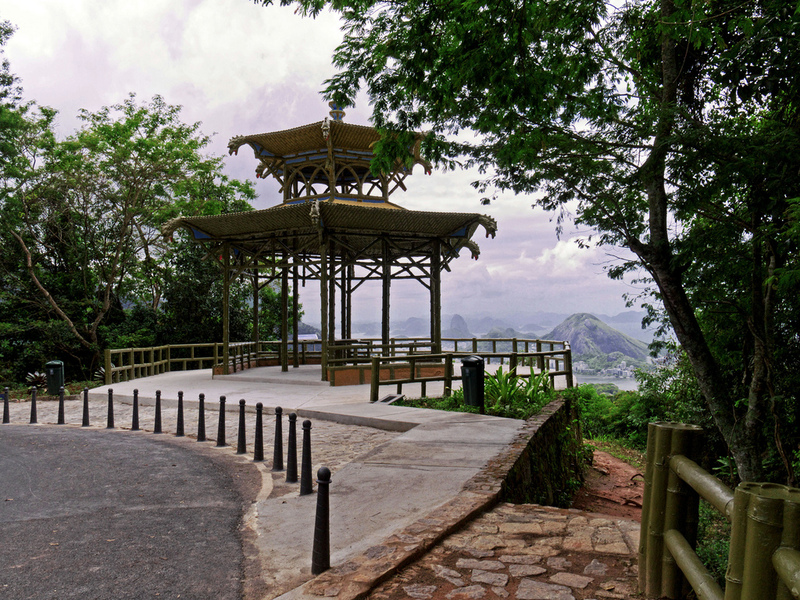 In this tour we visit the Park's best viewpoints, waterfalls , Taynay Warterfal, At Vista Chinesa ( Chinese View), capture sweeping views of Ipanema and Leblon beaches, Lagoa Rodrigo de Freitas ( Lake Rodrigo de Freitas ) , Guanabara Bay and even as far as Niteroi , Mesa do Imperador ( Emperor ́s Table ) , beautiful plants, flowers and different trees . In Tijuca rainforest there are also colorful birds and monkeys too . The Tijuca forest is an amazing place with some wonderful views and scenes. 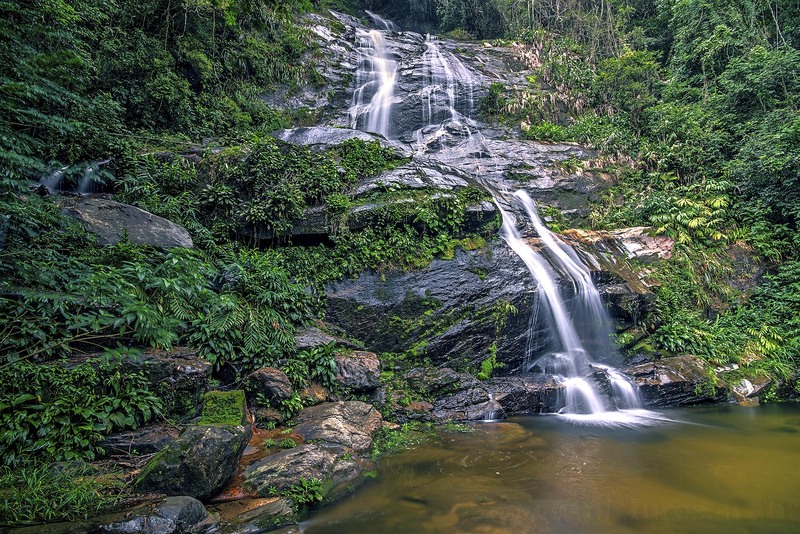 En route, we will walk to the crystal-clear cascade of Cachoeira dos Macacos and pass the picturesque waterfalls of Cascatinha. 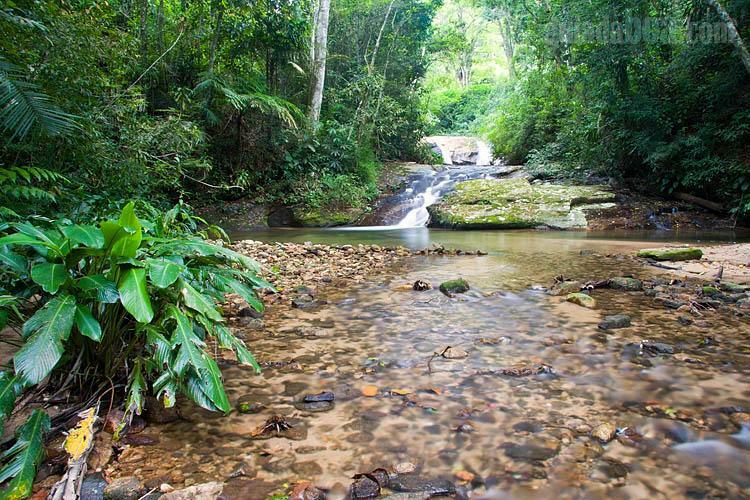 You’ll find there’s no better way to experience the living rainforest and marvel at the wildlife to be found !